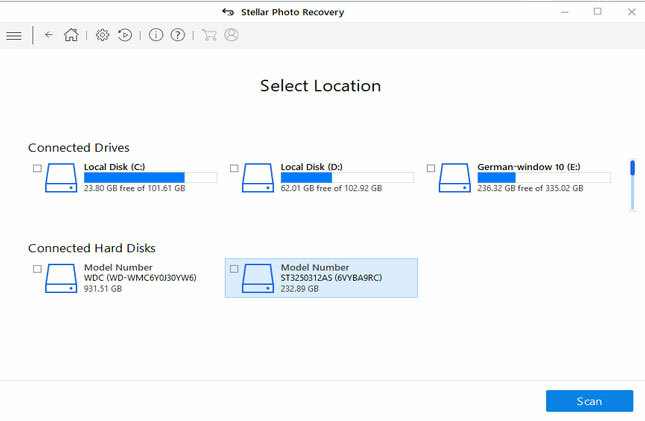 How to Recover AVI files from Hard Drive on Mac/Windows? Retrieve Back Deleted AVI Video Files from Hard Drive in few Simple Steps!!! Do you have problems with your AVI files? It may happen that your hard drive stored AVI files get corrupted. If you are having the same issues then you are in the right place in this article you get the brief details of the corruption of AVI from Hard Drive, and also how to recover them. AVI or (Audio Video Interleaved) is a file format, but not like another format such as MP3 or JPEG, it is container format that is used to contain video audio compressed using many different combination codes. The AVI files can be stored in different storage devices so it may happen that while transferring your AVI files in the hard drive may get corrupted and you want to recover them all. But you don’t know how to recover your damaged AVI files. It becomes a dynamic situation when you are not having the valid backup. So what to do next, deletion or loss of AVI files can make your work stand still. But just Relax!!! 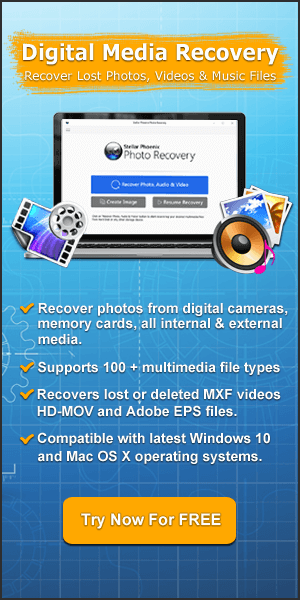 The good news is that you can recover the lost or corrupted video files. But before recovering you need to understand the reasons of corruption to avoid it in future. Unintentional deletion of AVI files from hard drive during removing some unwanted media files. The antivirus application installed in the PC may delete valuable files along with the corrupted data. Accidentally formatting partitions on the hard drive that contains your AVI files will remove files even videos too. Sudden interruption during transferring AVI files from PC to Hard drive and this makes the files unreadable. So these are the reasons of corruption. You can avoid some of them by simply becoming aware while deleting unwanted files or accidental deletion. So don’t get upset. 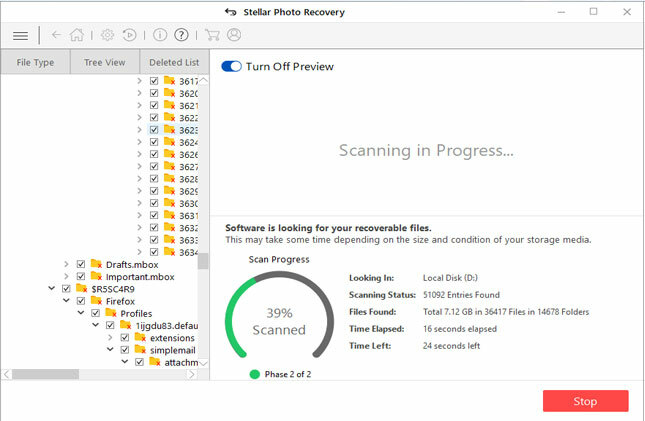 It doesn’t matter how your AVI files get corrupted, you can efficiently get them back by using the AVI File Recovery Tool. 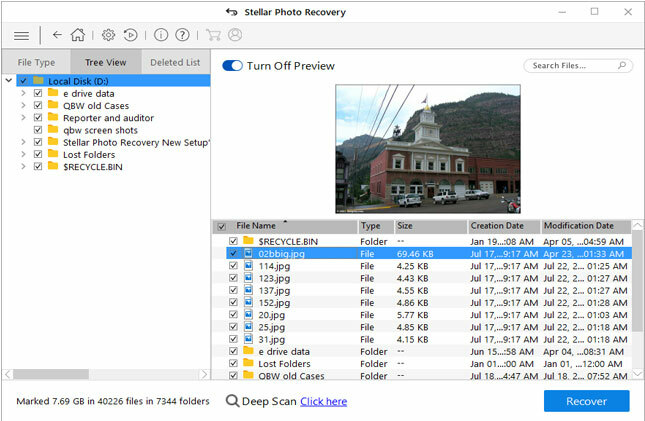 The AVI File Recovery Tool helps you to recover your corrupted or damaged AVI files from the hard drive. It is a professional and powerful utility that is designed to recover videos files from external hard drive and other storage media also. 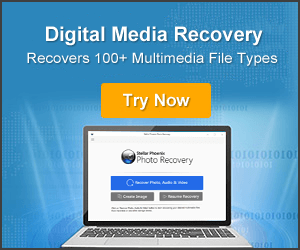 With the help of this you will be able to restore deleted, erased, missing and lost images (RAW, JPEG, PNG, BMP, TIFF, GIF etc), videos (video songs, movies) and audio files (mp3, music files and audio recordings) from external hard drives or other storage media. 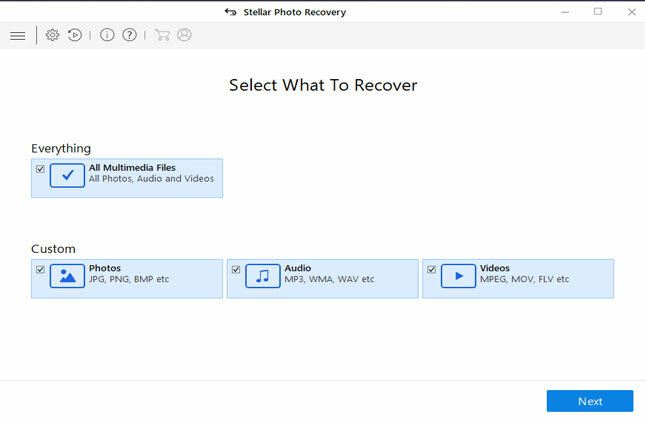 You can also use this tool to recover media files from memory cards such as SD card, microSD card, SDHC card, MMC card, CF card, SDXC card and pen drive. This tool is available for both Windows as well as Mac users. So make use of it by downloading it and following easy steps.